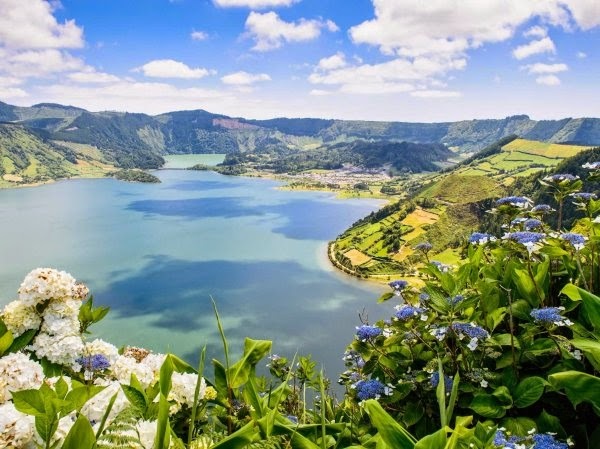 Home / Açores / Boca do Mundo / Noticias / 5 viajantes profissionais revelam quais os melhores destinos que já visitaram. Um foi os Açores! 5 viajantes profissionais revelam quais os melhores destinos que já visitaram. Um foi os Açores! O site Business insider perguntou a 5 viajantes profissionais qual o melhor destino que já visitaram, um deste viajantes escolheu os Açores como melhor destino. Anne Banas, directora executiva do Smarter Travel escolheu os açores como o seu destino de sonho. Entre muitos elogios Anne disse que: "It's just this amazing, unusual place, and it's pretty much right in the middle of the Atlantic Ocean so it's not like other places. It's not Mediterranean and it's not tropical. It's kind of weirdly sub-tropical, but not." "I really like the Azores. It's only a four-hour flight from Boston, so you're basically in Europe in four hours." "There are nine different islands, and I've actually been to four of them. There's a wine island and a cheese island, for example. It's very old world, but it's still modern Europe at the same time."